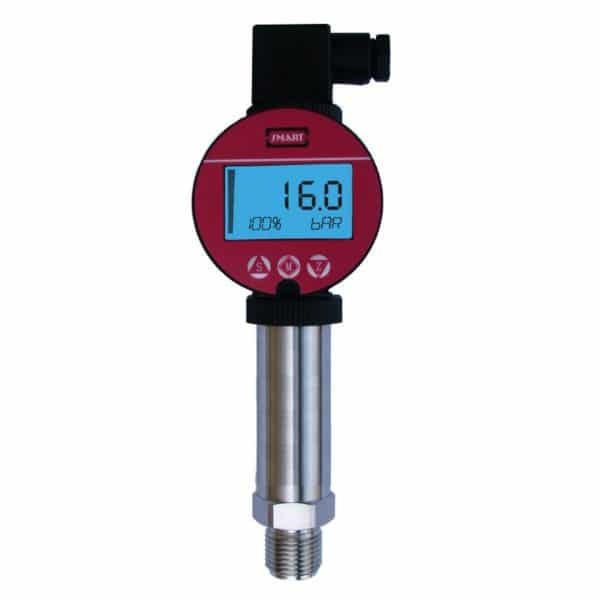 KPT is suitable for continuous liquids level measurement. Typical application are waste water and deep wells. 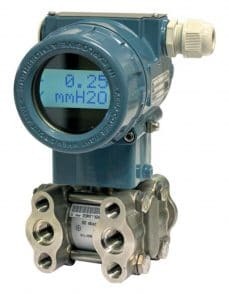 KPT is a pressure transmitter which can be used for the liquids, gases, and vapors measurement. 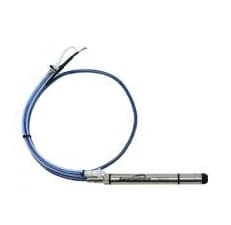 The small size pressure transducer offers maximum operational reliability. 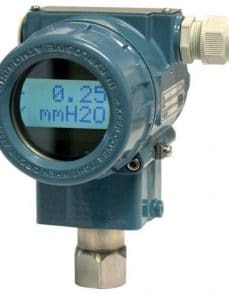 KPT is an inexpensive solution for many different applications in all industrial process control. 555/100 B-Avenue, Sukhapiban 5 Rd.